It’s always a tense moment for the main UK political parties when the Institute for Fiscal Studies issues its analysis of their spending plans. 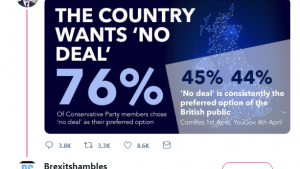 The respected think-tank crunches the numbers carefully, and has been known to offer stinging criticism of party manifestos in previous election campaigns. We called out Labour and the Conservatives for gaps in their plans last week. What does the IFS have to say? In the past, voters have sometimes been left bemoaning a lack of clear blue water between the main parties on the big tax and spending questions. Not so much this time. 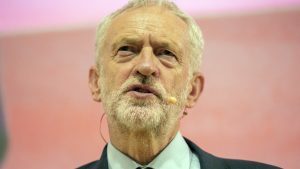 The IFS confirms that Labour would raise public spending to its highest since the mid-80s and pay for it by raising taxes to their highest peacetime levels. 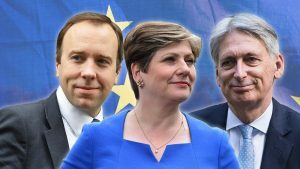 The Conservatives essentially offer more austerity – more welfare cuts and “an incredibly challenging period for the NHS and real cuts to per pupil funding in schools” – which should result in a smaller deficit. Labour put out some costings alongside the manifesto, which purported to show how every spending promise would be paid for. The IFS says the sums don’t add up. The projections are too optimistic on how much money will be raised by various taxes, and Labour have made basic accounting errors too, like quoting the wrong official figures for estimated revenue. Unlike Labour, the Tories didn’t release detailed costings. We don’t know how major items, like the U-turn on a cap on social care costs for the elderly, will be paid for. The IFS also points out that the Tories have a track record of announcing very tight spending plans just before elections, but actually spending and taxing more after winning them. Labour say they want to raise more money from a rise in corporation tax than from income tax. But squeezing big business hurts other taxpayers too: millions of pension fundholders who own shares in firms, workers whose wages might be cut and consumers who face higher prices. Labour’s plans “are likely to reduce inequality”. Under Jeremy Corbyn, those with the highest incomes would lose the most. But changes to taxes and benefits proposed by the Lib Dems would be the most generous to people on the lowest incomes. Despite railing against Tory welfare cuts over the years, Labour do not plan to reverse most planned cuts to working-age benefits. Again, the Lib Dems say they would go further than Labour – reversing cuts to child tax credit and the plan to freeze most benefit rates. The OBR already expects public finances to suffer due to lower immigration as a result of the EU referendum vote. Fulfilling the Conservative pledge to cut net migration to less than 100,000 could wipe billions more from future tax revenues. 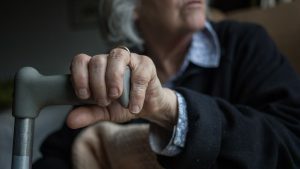 Britain’s population is ageing and with fewer young immigrants to work and pay taxes, the long-term pressures on health, pensions and social care budgets are expected to get worse. 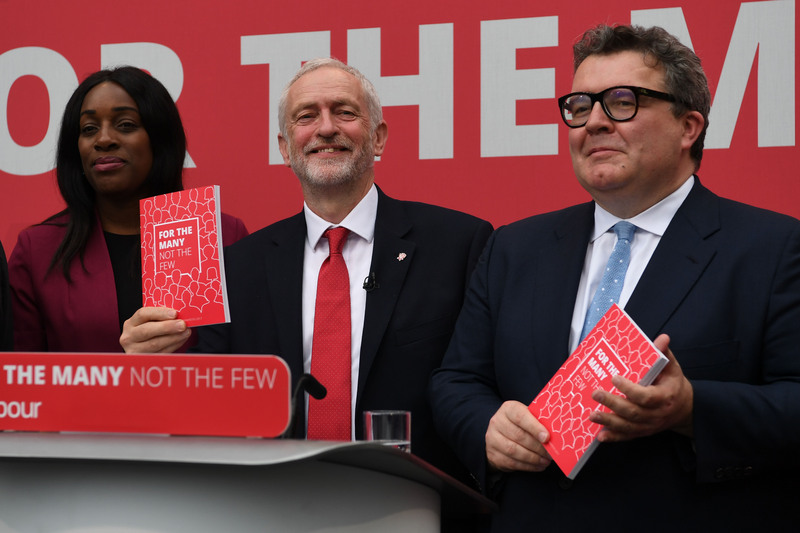 Labour have pledged to spend considerably more than the Conservatives on health, but no one is promising the level of spending that experts say is needed to meet long-term cost pressures. And presumably a further £2tn debt. why would anyone want that? IFS did not comment on LibDem manifesto! How would Labour’s Manifesto raise “taxes to their highest peacetime levels”? It’s committed to raising tax only for incomes over £85k, yet the highest post-WW2 tax rate was 90%+ tax, in the 1960s.